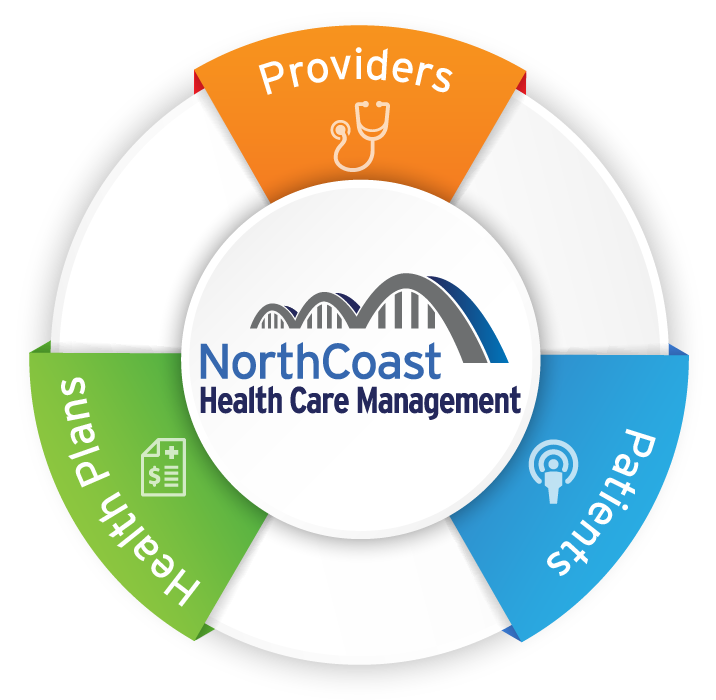 NorthCoast is committed to exceptional quality, cost efficiency, customer satisfaction, and appropriate, medically-necessary services. Our provider network offers a continuum of comprehensive ancillary health care services and products. Leveraging our decades of experience, we navigate the current, complex environment to obtain the appropriate benefit for patients plus advocate for patient care.